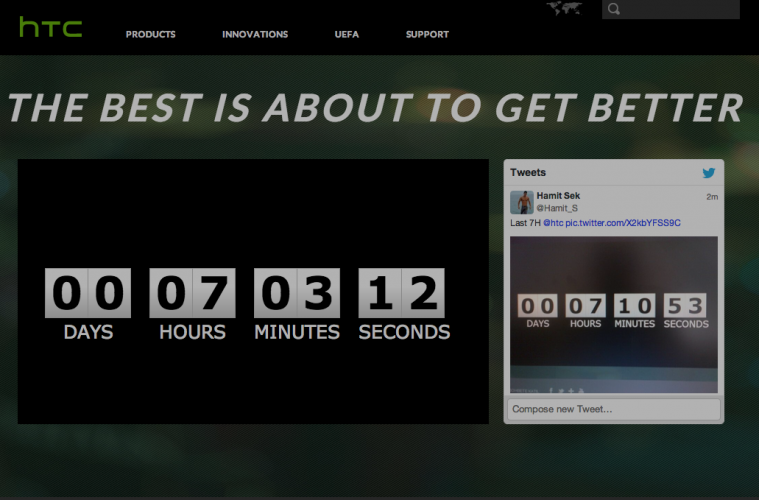 Originally supposed to be restricted to 100K people globally, HTC have let us know that everyone can now access a live stream of their launch event, later today. There have been a lot of leaks relating to the new device so how much new details we’ll hear today I’m not sure, but we’ll certainly be tuning in to find out. 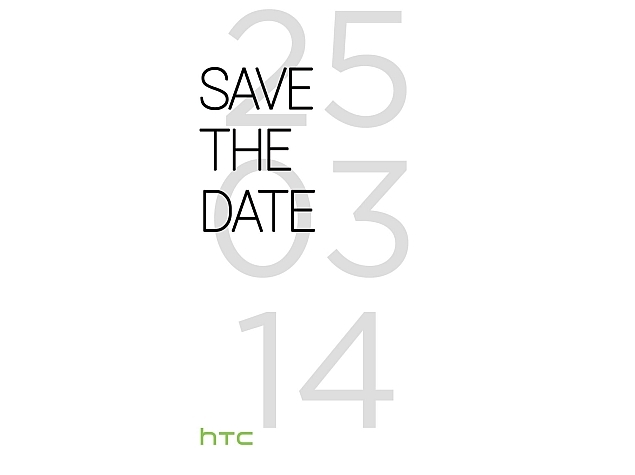 To watch the event you’ll need to go to http://www.htc.com/launch from about 3pm today.